Some people want the deepest levels of concealment, which is where standard holster belt clips can come up short as they are rather tell-tale on the beltline – which is where the J-clips come in. These holster J clips remain hidden, even in plain sight. Standard belt clips for most holsters are designed to slide over the belt. 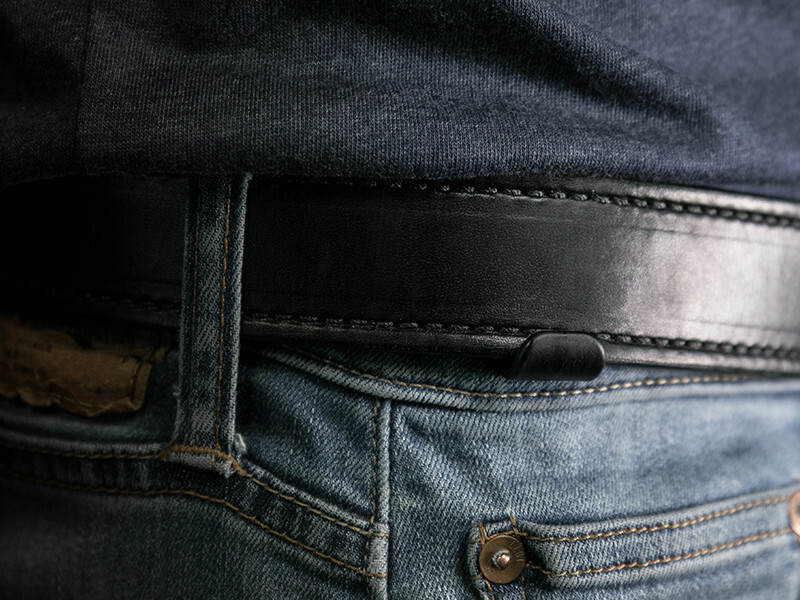 While this does anchor the belt clip firmly, it’s a dead giveaway that you’re carrying – anyone can see the belt clips if your belt is exposed. A J-Clip, however, tucks between the belt and the waistline of your pants, shorts or trousers. However, the lower edge comes up over the bottom edge of the belt. The effect is the belt anchoring the clip and the holster to the wearer. To install the toolless holster J-Clips, remove the currently installed clips by aligning the locking cam with the belt clip pocket, and remove. Reverse the process to install the J-Clips, and rotate – the clip is locked in place and is ready to use. 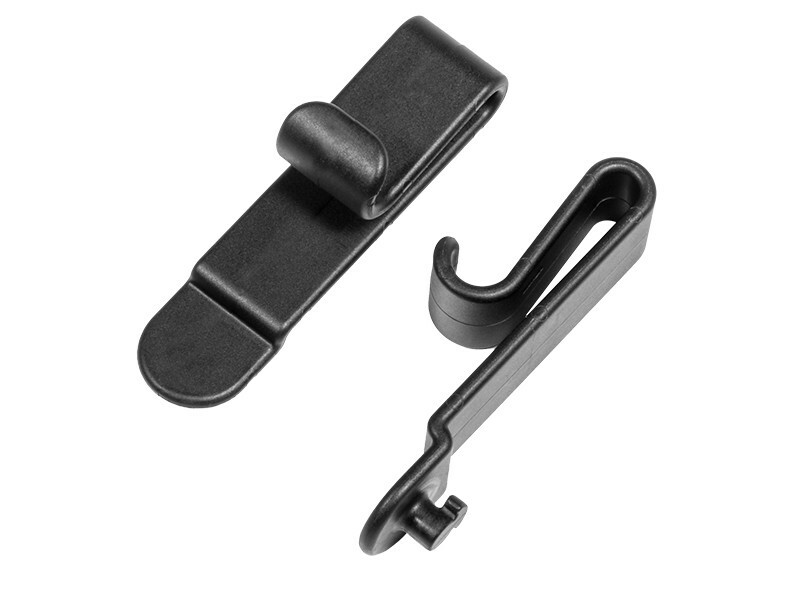 Since the J-clips are made of the same durable polymer as our standard clips, you can expect a lifetime of service… and comfortable concealment.